Mail: A free cross-platform UI kit. 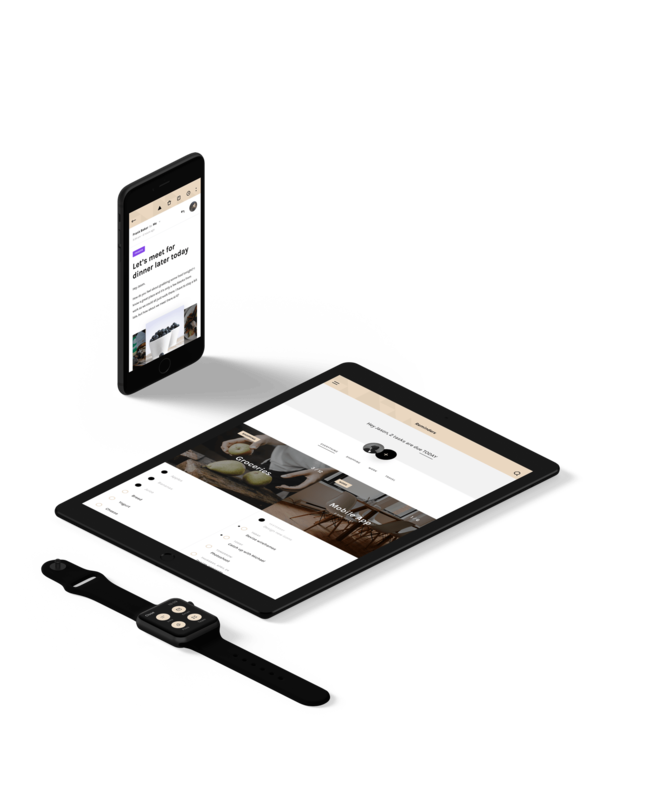 Tailor-made for desktop, mobile, tablet, and smartwatch formats, so your design looks its best on any device. The gold kit provides a muted, sophisticated feel. The purple color scheme is as vibrant as vibrant gets. The teal kit provides a striking, youthful feel. Get the Mail UI kit today.